The U1 comes with a 25-megapixel front camera. Realme U1 is targeted towards the youth who are into selfies. The smartphone comes with a 25-megapixel front camera. It is the first smartphone in India powered by Helio P70 SoC. In less than 7 months since its debut, Realme has shipped 1 million units, and also went on to become one of the top 4 online brands in very little time, as per Counterpoint report. Today, the company has introduced its fifth smartphone, a part of a completely new U-series targeting the young crowd. 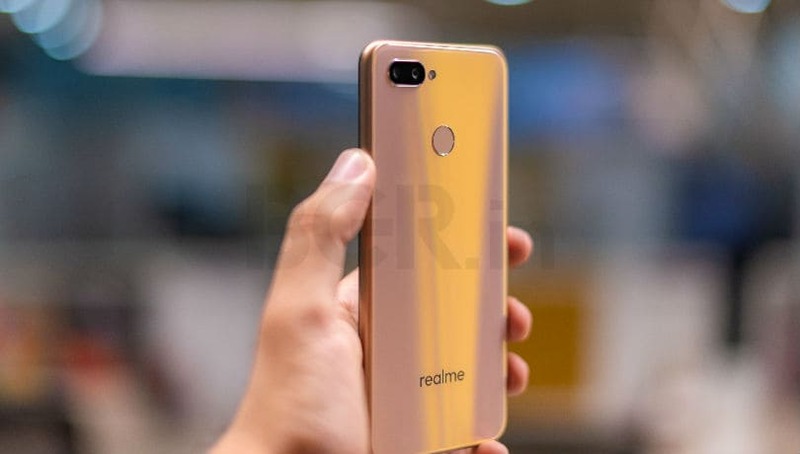 Called, Realme U1, it is priced at Rs 11,999 for the base model and Rs 14,499 for the higher model with 4GB RAM and 64GB storage. It will go on sale starting December 5 at 12:00PM. For this price, the smartphone comes with impressive hardware onboard. 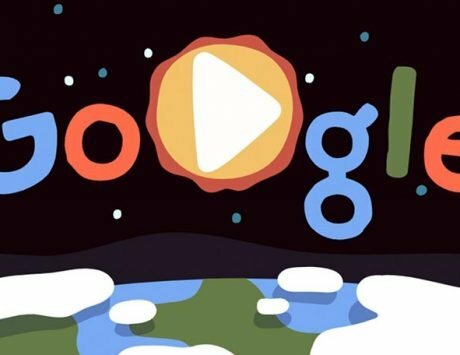 Ahead of the launch, I had a chance to play with the smartphone and here are my first impressions. 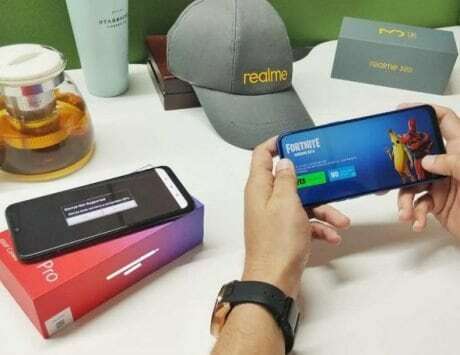 Realme has a few firsts under its belt, which includes first entry-level smartphone with a notch and dual rear cameras (Realme C1), and first affordable smartphone feature glass back with diamond pattern design (Realme 1), and 128GB storage. Also, the Realme 2 Pro is the first smartphone with 8GB RAM and 128GB storage priced under Rs 20,000. 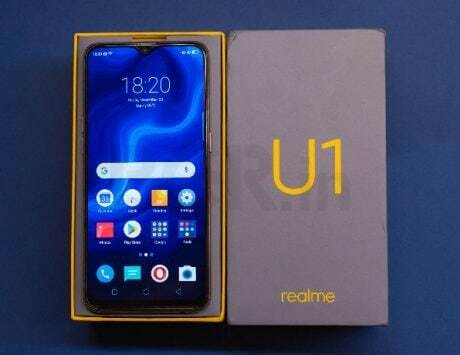 And now, with the Realme U1, the company is about to disrupt the space again. The U1 is the first smartphone under Rs 15,000 to bring a 25-megapixel selfie snapper. The camera app comes with AI beauty mode to make you look good in selfies. There are some manual adjustments such where you can smoothen the skin, make the face a bit thinner, and eyes bigger among other options. There is also AI portrait mode for selfies. I clicked a few selfies, and they look decent, but I am yet to fully test it under difference scenarios. I’ll talk more about the selfie photo quality in my in-depth review. The Realme U1 is also the first smartphone to be powered by MediaTek’s Helio P70 octa-core SoC. Built on 12nm process, the new chipset features a CPU with big.LITTLE architecture – four performance Cortex-A73 cores clocked at 2.1GHz and four efficiency Cortex-A53 cores clocked at 2GHz. There is also a multi-core APU (AI processing unit) clocked at 525MHz, which MediaTek claims to offer 30 percent boost in AI specific tasks. How exactly does it help in offering smooth real-life performance is something that I will discuss in my review. At the back, the Realme U1 comes with a dual camera setup, which comprises of a 12-megapixel primary camera supplemented with a 2-megapixel depth sensor. 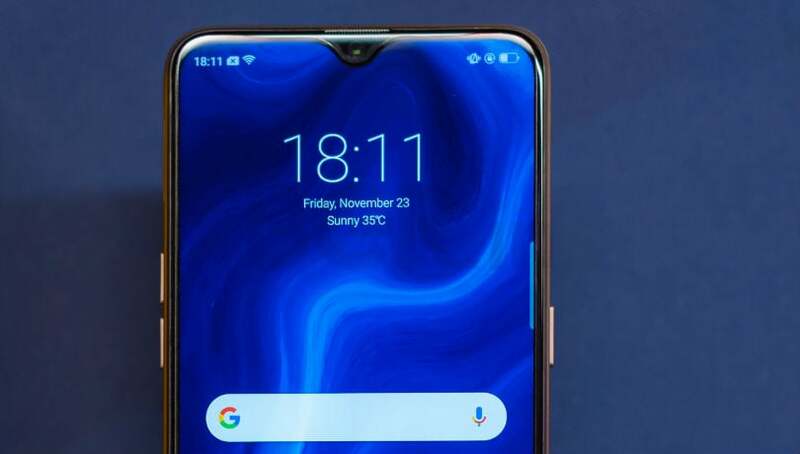 Realme is also offering a tall 6.3-inch edge-to-edge display running at full HD+ resolution, and as aspect ratio of 19.5:9. 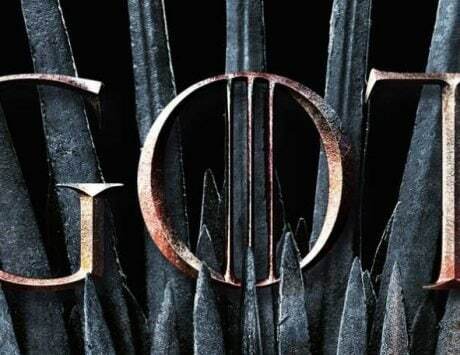 And as mentioned above, the smartphone is offered in two storage variants – the one with 3GB RAM and 32GB storage, and the other with 4GB RAM and 64GB storage. A dedicated microSD card slot is also present for expandable storage. To keep things ticking, you have 3,500mAh battery with quick charging feature, and Realme bundles a standard 5V, 2A charger (10W) in the box. The Realme U1 is a dual SIM smartphone with dual standby and dual 4G VoLTE. Standard connectivity options such as microUSB port, Bluetooth, Wi-Fi and GPS are also included. The Realme U1 is yet another smartphone that is aimed at the niche selfie-centric audience. 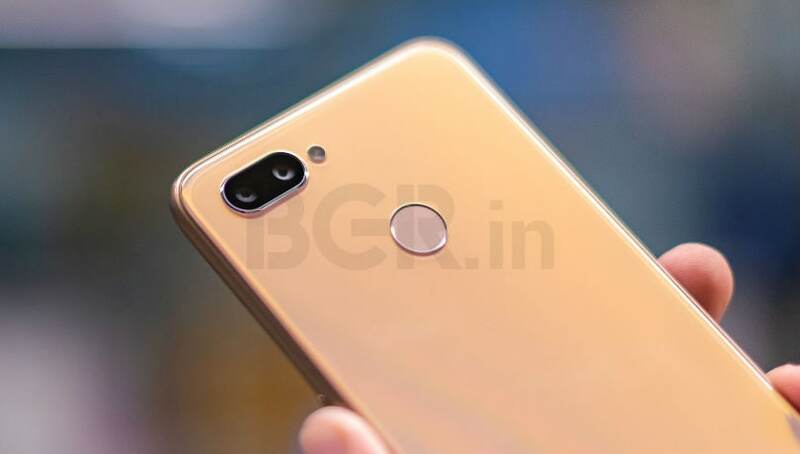 It will be closely competing with the Redmi Note 6 Pro which is priced slightly higher, and comes with a dual front camera setup. Realme has its own set of advantages in the form of a powerful MediaTek processor, a high-resolution front snapper, and a premium design. But does all that translate into a well-rounded smartphone in the mid-range segment? I’ve been using the U1 for a few days now, and after putting it through the paces, I’ll talk more about it in my review. So stay tuned for that.